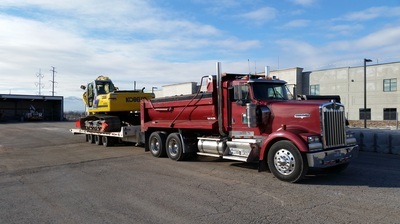 The owner of the company has over 30 years of construction experience in residential, commercial, streets and highway work in both the public and private sectors. 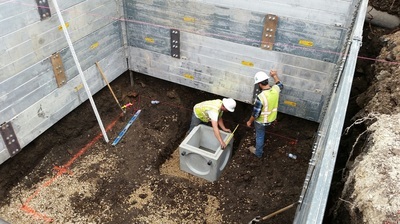 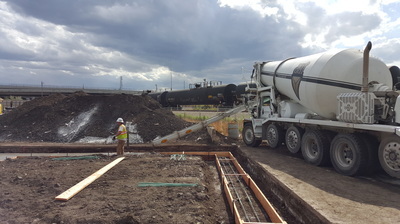 Our company is widely known for integrity and high-quality results and a has reputation for consistently completing all projects on time and within budget. 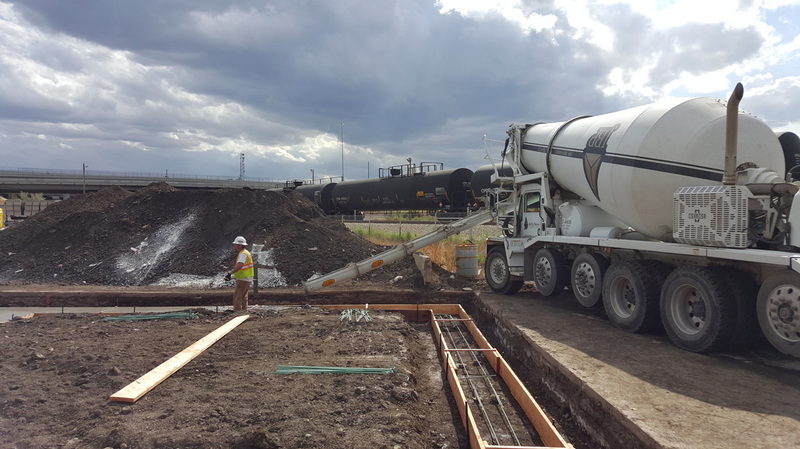 Our company is experienced in working with various trails projects, excavation and highway projects, and concrete and asphalt projects. 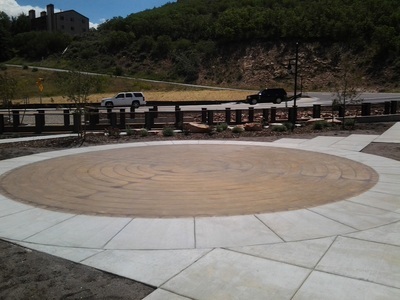 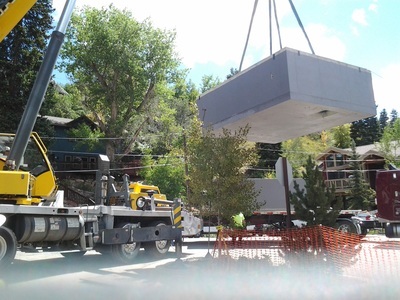 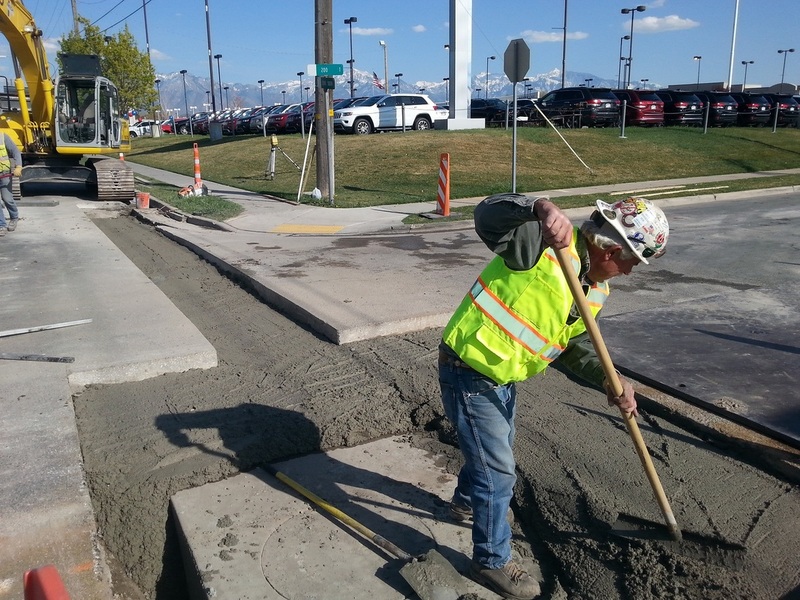 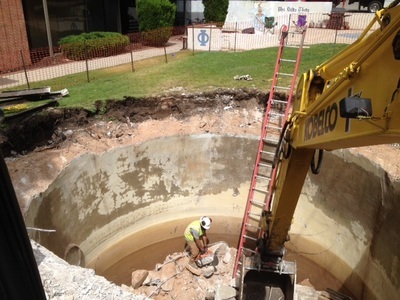 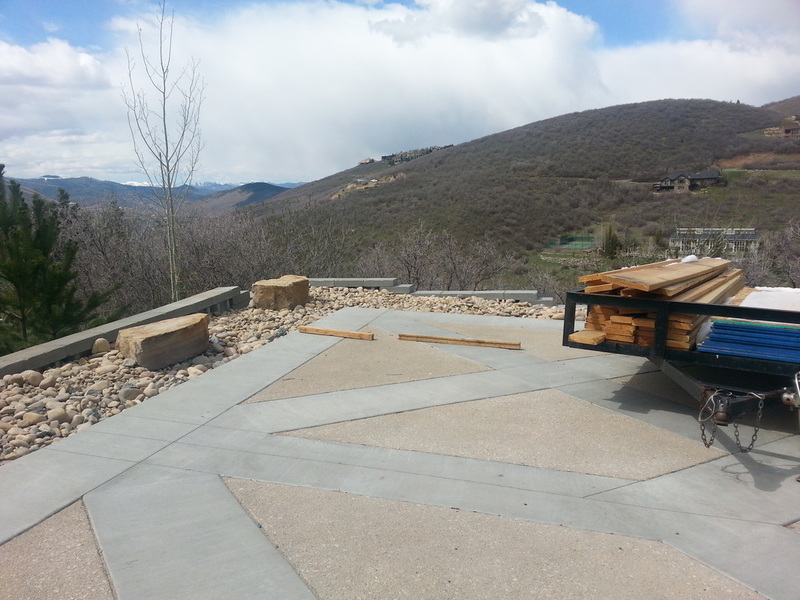 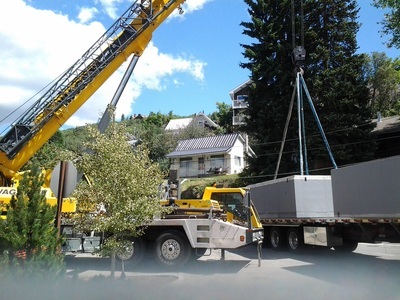 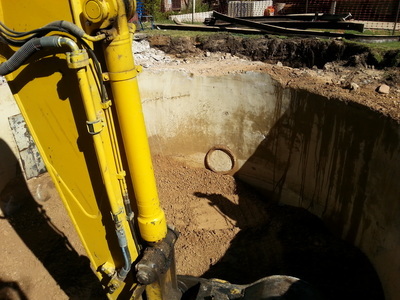 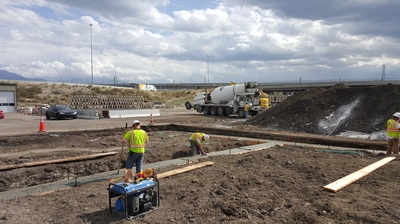 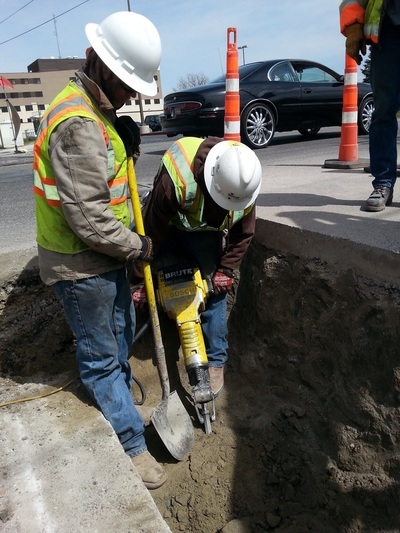 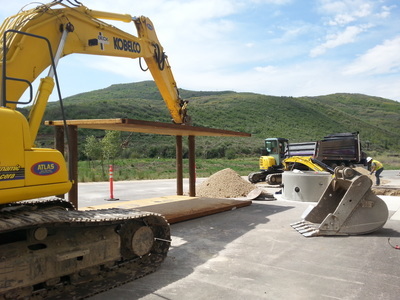 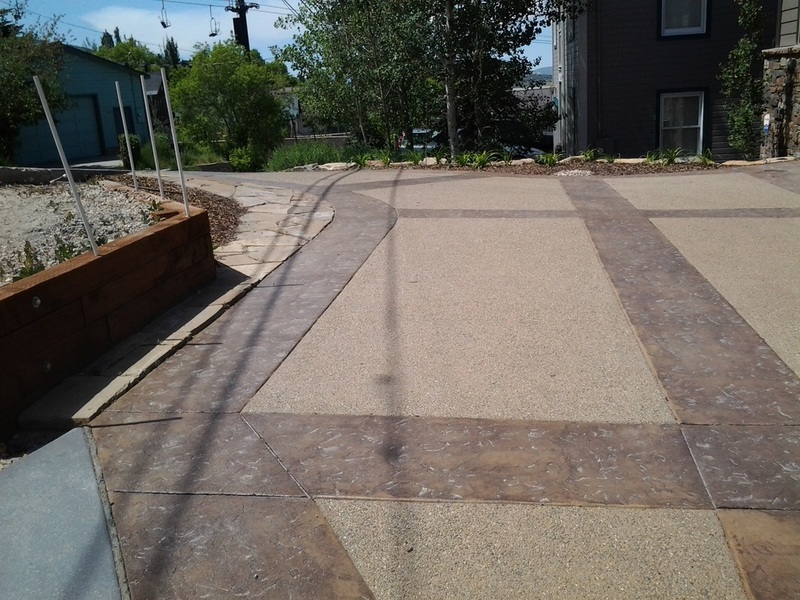 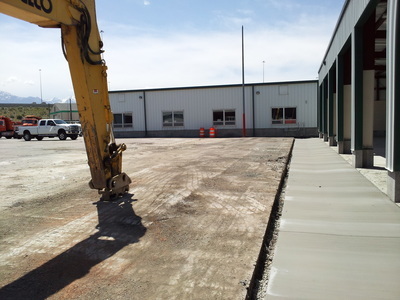 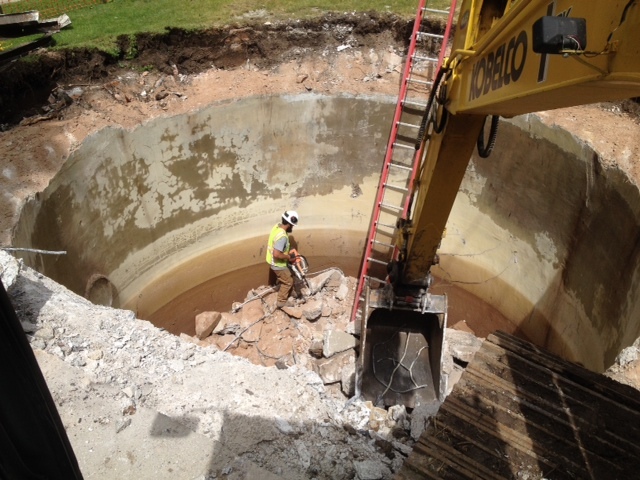 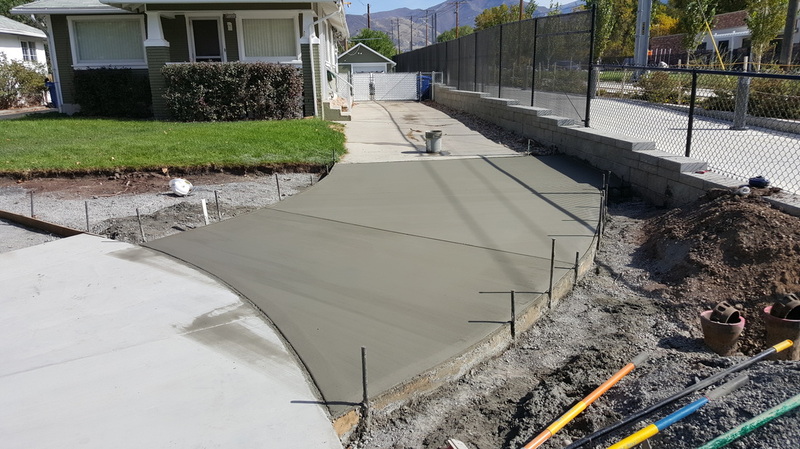 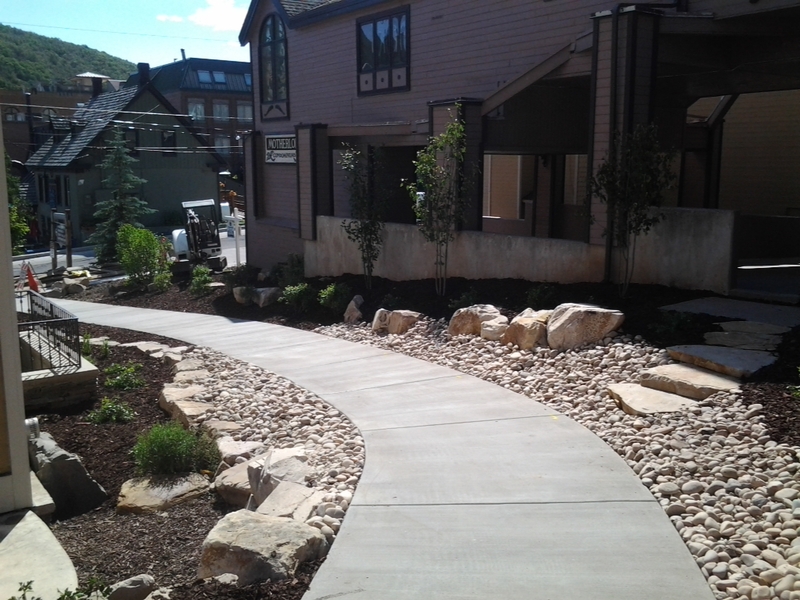 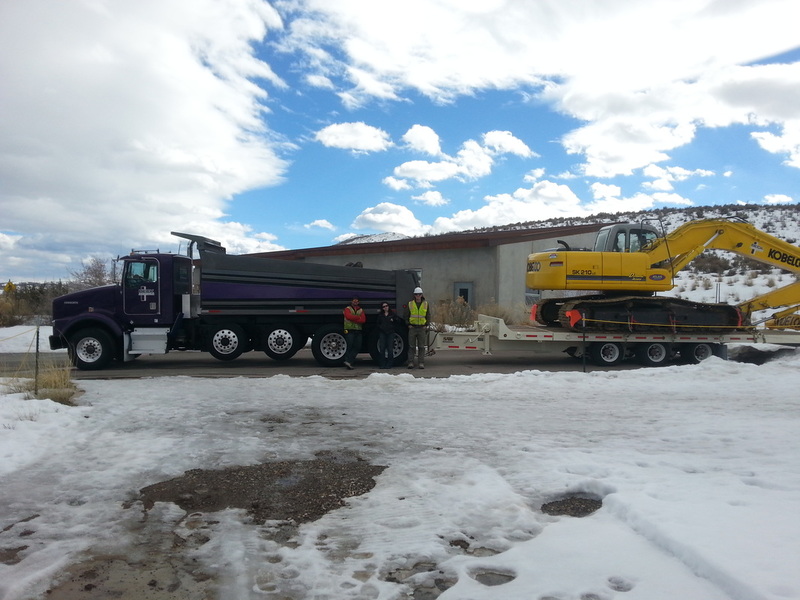 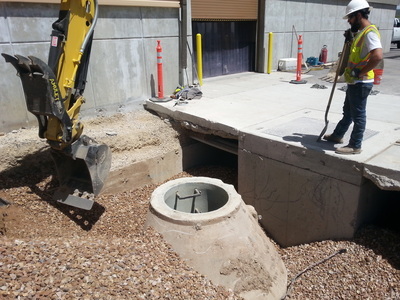 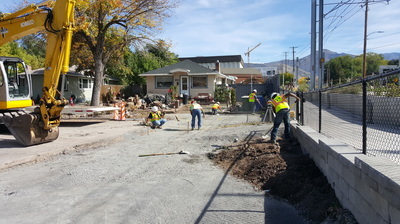 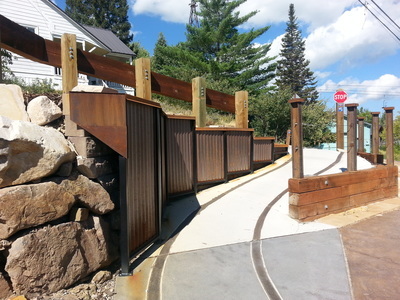 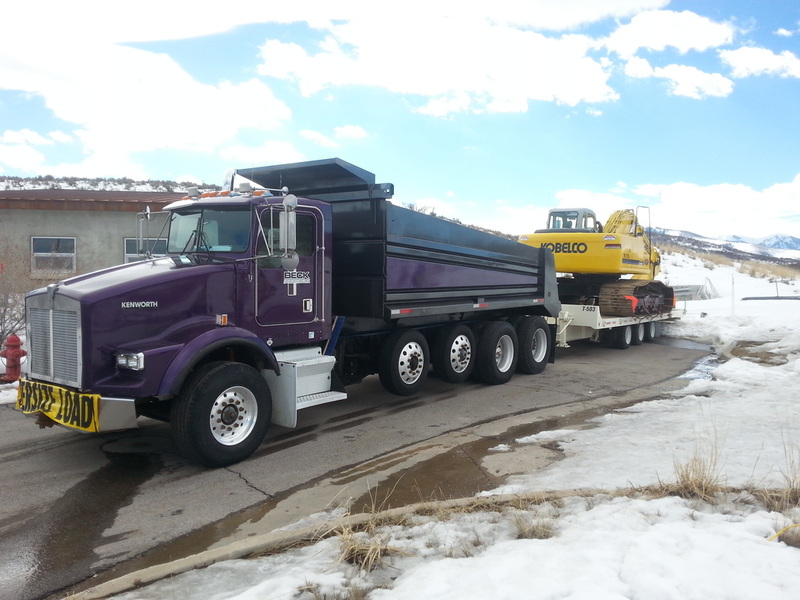 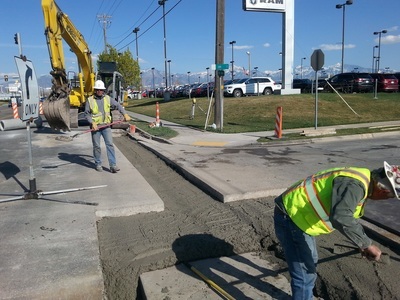 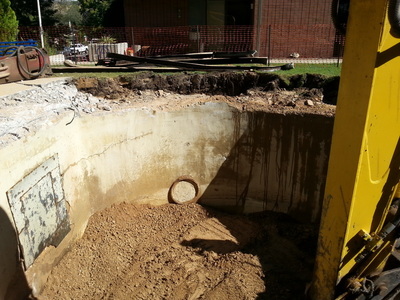 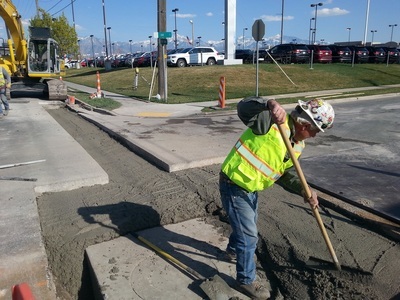 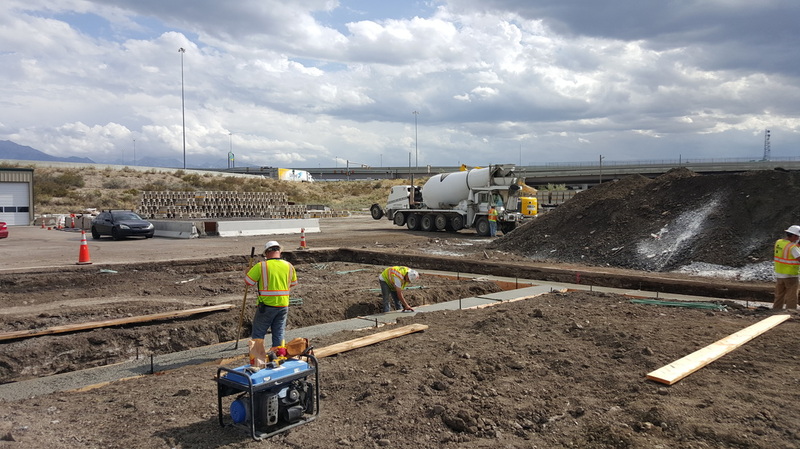 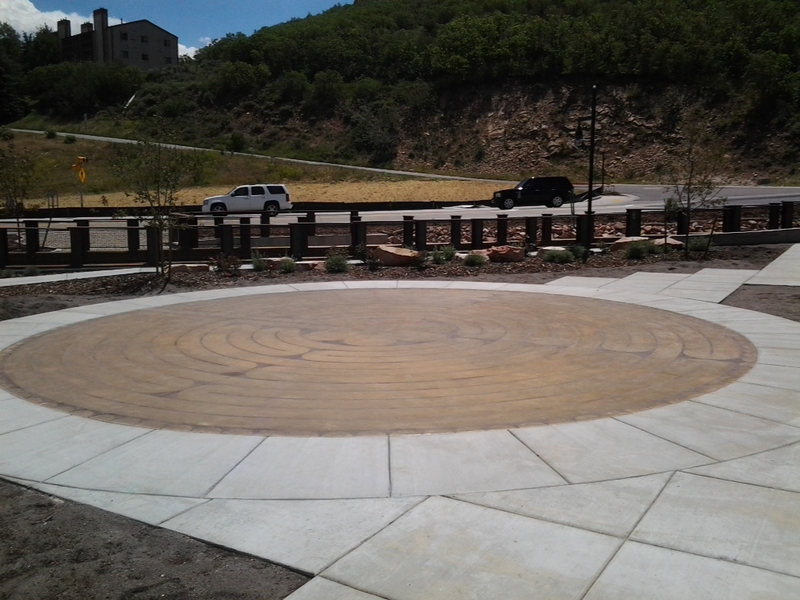 In addition, we have experience with park and trail work, storm drain work, waterline work and concrete and asphalt work for cities throughout the State of Utah. 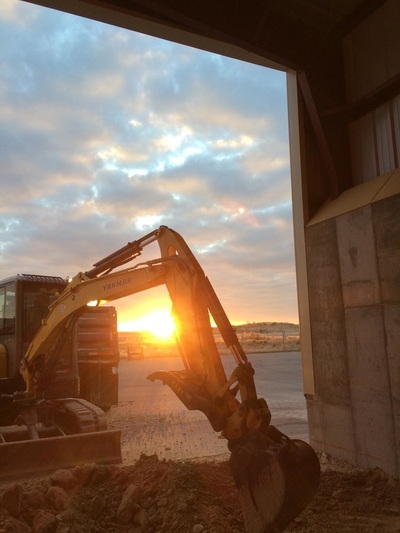 Beck Construction & Excavation, Inc teams up with reputable, efficient and reliable subcontractors and suppliers in any work that they do. 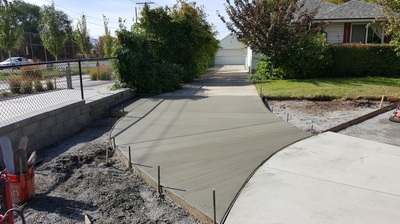 Because of this, we are able to create a great working team for our projects that all have the same goal in mind. 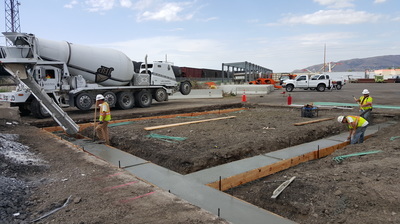 In addition, because of Mr. Beck’s extensive experience, he is able to work with designers and engineers of the projects to help create, build and execute the most efficient and cost effective project for the owner.